Home Events Event Vietnam CE event | The Real US-China Trade war is coming – What should we do? Venue: Fortuna Hotel, No. 6B Lang Ha Street, Ba Dinh District, Hanoi. After months of skirmishes, the threat of trade war between the world’s two largest economies moves closer to reality. The impacts of a full-blown trade war’s eruption on this scale are bound to be felt across the globe at the best of times. With high levels of integration in supply chains, there are few players in Asia, including Vietnam, that would remain unaffected. What should Vietnam policy makers and investors do to well positioning the situation. Join us on Saturday, 25 August to listen to our expert, share your view and network with fellow CFA charter holders and like-minded professionals. 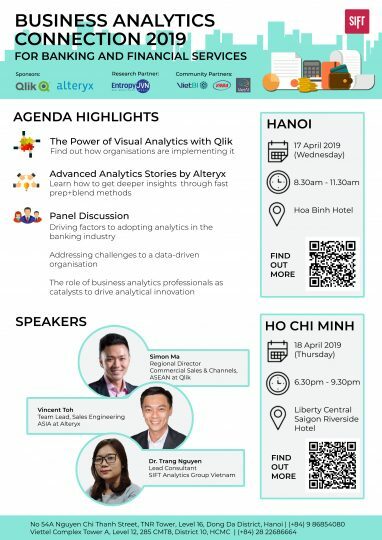 *Please note the views expressed in this event are those of our guest speaker and do not necessarily reflect the views of CFA Community Vietnam. 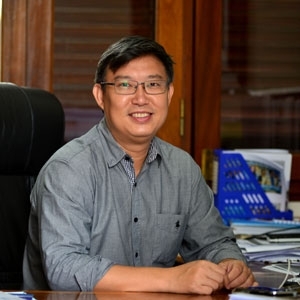 Nguyen Xuan Thanh has twenty years of experience in teaching, designing, and implementing development policies in finance and public investment. At Fulbright University Vietnam (FUV), Thanh teaches at the Master of Public Policy program. Thanh also is a senior fellow at the Ash Center for Democratic Governance and Innovation, Harvard Kennedy School (HKS). Join us! Don’t miss this great opportunity. Seats are limited and available on a first-come, first-served basis. Online registration deadline is COB, 23 August 2018. For more information, please contact Ms. Vo Thi Thuy Duyen at +84 166 870 3816 or cfa.events.vietnam@gmail.com. Follow us on Facebook: https://www.facebook.com/CFACommunityVietnam.